Despite the best efforts of the Napa Valley Vintners, I was able, through other connections, to participate in some of the trade events surrounding the Premiere Napa Valley barrel lot auction. This event was a small gathering of six Napa Valley woman winemakers ranging from the most accomplished to the up and coming. A big plus was the venue: Bardessono in Yountville, the town that boasts more Michelin stars per capita than any other small town in the country. This newish, tony, luxury hotel, spa and restaurant is smartly located just a block from the center of the town’s famed Restaurant Row. The room was comfortable and the staff were quite cordial. The first taste of the evening is from Amy Aiken. 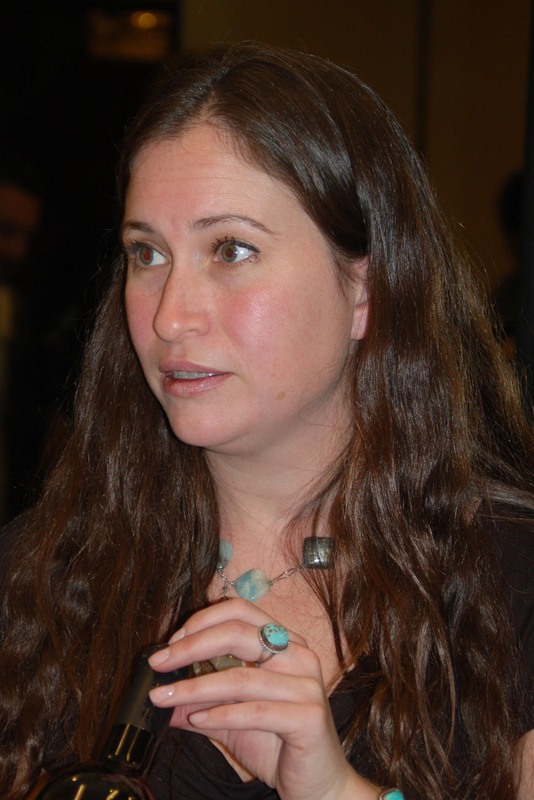 After stints at Joseph Phelps, Oakville Ranch, Viader and Anomaly, she has been producing small quantities of Cabernet Sauvignon under her own label, Meander, for more than a decade. 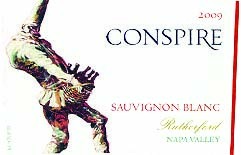 She also produces small quantities of Pinot Noir and Sauvignon Blanc under the Conspire label, which she describes as her ABC program (Anything But Cabernet). 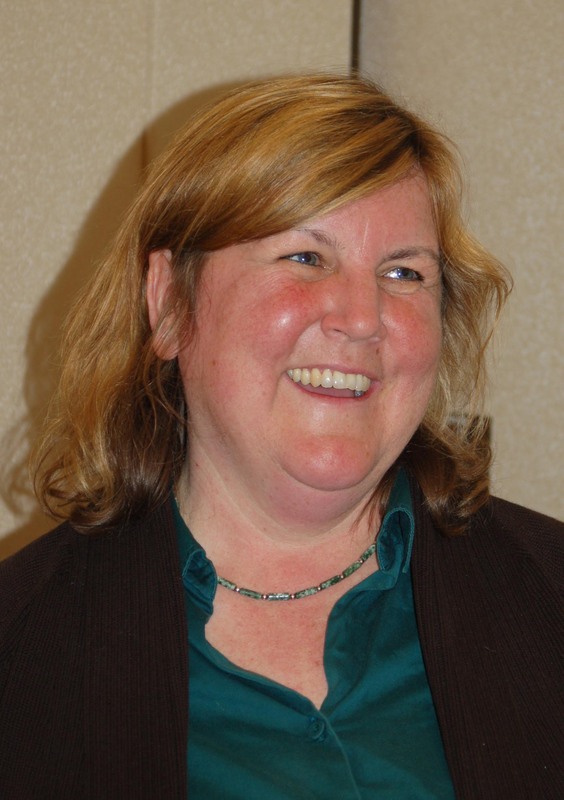 Amy is friendly and energetic, with obvious excitement and affection for her wines. Lovely and lively herbal and grassy aromas – given the opulence of the aromatics, I was anticipating considerable forward fruit on the palate, but the flavors turn out to be far more subtle than the nose promises – the palate impression is one of austerity – reminiscent of a Semillon or Semillon blend – perhaps I was tasting the influence of the Musque clone – the wine is bone dry, crisp and very refreshing – a delightful change of pace from the typical Valley floor Sauvignon Blanc. Sure enough, although only ten minutes into the event, the tasters were three deep at Heidi Peterson Barrett’s table, making it impossible for me to get a taste of her whites, so I pushed on to the red wines. Deep ruby color in the glass – forward and attractive plum and currant aromas with oaky overtones – smooth, user friendly entry – the wine is very pretty in the mouth, showing ripely sweet and clean fruit flavors that follow the aromatics – the oak is evident aromatically, but not so much in the mouth, and what is there is nicely integrated – there is a certain precision to the palate impression that I very much enjoy – long follow – this wine put a smile on my face. Raymond Vineyards, founded in 1970, has ties to Beringer Vineyards that date back to the 1930s. They have recently been acquired by Boisset Family Estates, who have undertaken renovations to the facilities and replanting of sections of the estate vineyards on Zinfandel Lane. After working with the winemaking team at Hess Collection and eight years as winemaker at Far Niente, Stephanie Putnam was brought on as Director of Winemaking for Raymond. 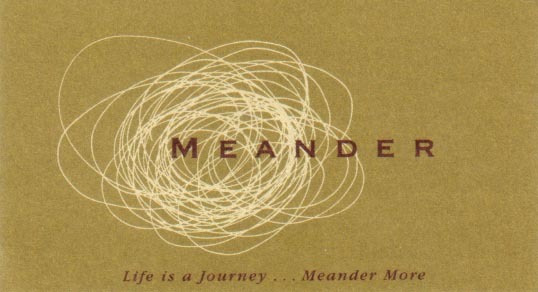 While labeled “Field Blend”, the tech sheet on the winery’s website clearly states it is not a field blend, but “harkens back to the early days in California viticulture when vineyards had several different varietals planted together, and an entire vineyard would be harvested and vinified together, often producing remarkably unique wines from multiple different varietals. Our winemaking team has revived this tradition of blending multiple varietals together to produce a stand-out wine.” Draw your own conclusions. The wine offers very little aromatically and even less on the palate. Aside from that, it’s lovely. Frankly, I’m surprised they would choose to pour this wine at an event of this stature. Bright garnet color in the glass – very nice Valley floor fruit aromatics showing red stone fruits edging toward purple plum, but a little brighter with some oak overtones – there is some overlying perfume that is quite lovely – very pretty in the mouth with a relatively soft entry and bright fruit flavors that follow the aromas – the tannins have started to integrate, and the judicious use of oak make for a well balanced wine on the palate. Quite nice. 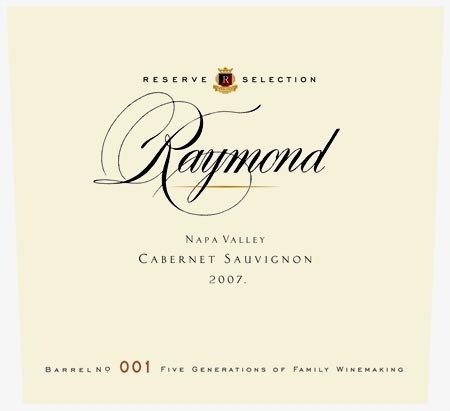 Raymond Cabernet Sauvignon Premiere Napa Valley Auction Lot – sourced from one south Napa and two St. Helena vineyards. Beautiful dense garnet color – heady aromas of rich Cabernet fruit with overlying perfume and just a nuance of oak – very attractive in the mouth with broad and rich flavors that bounce from one side of the palate to the other – it will, no doubt, require time in bottle to come into better balance, but all of the building blocks are there and I anticipate the lucky winner of this lot will be very happy. The aromatics of this wine are wonderfully effusive with a heady mix of currant, plum and black cherry fruit with a touch of oak in the background – glorious in the mouth with rich and broad, yet focused flavors – structurally, I think the wine is flawless – the tannins are long chained and very smooth – the oak that is detectable will integrate, along with the tannins, given a little time. 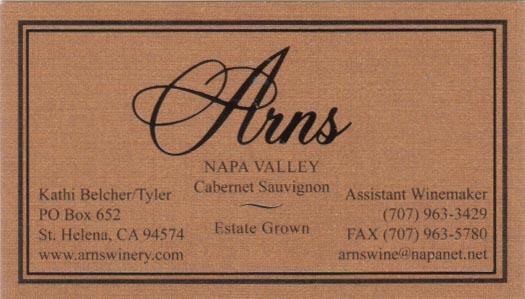 Arns does not get nearly as much credit as they deserve. Year after year they produce small quantities of dependable, finely crafted and artistically pleasing Cabernet Sauvignon. This is an absolutely splendid wine. 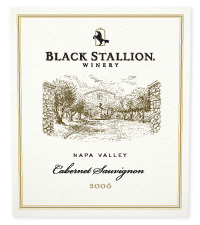 Black Stallion Winery is located on the Silverado Trail just north of Soda Canyon Road. Within the Oak Knoll District, the winery was purchased last year by the Indelicato family and is now a part of the DFV Wines portfolio. 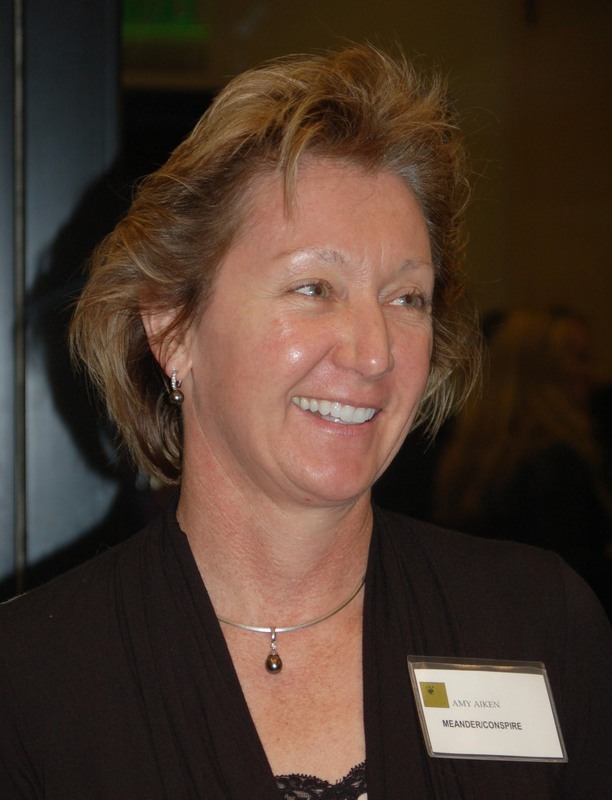 Elaine St. Clair is winemaker, and brings with her broad experience at De Loach, Domaine Chandon, Domaine Carneros and Napa Valley Ale Works. 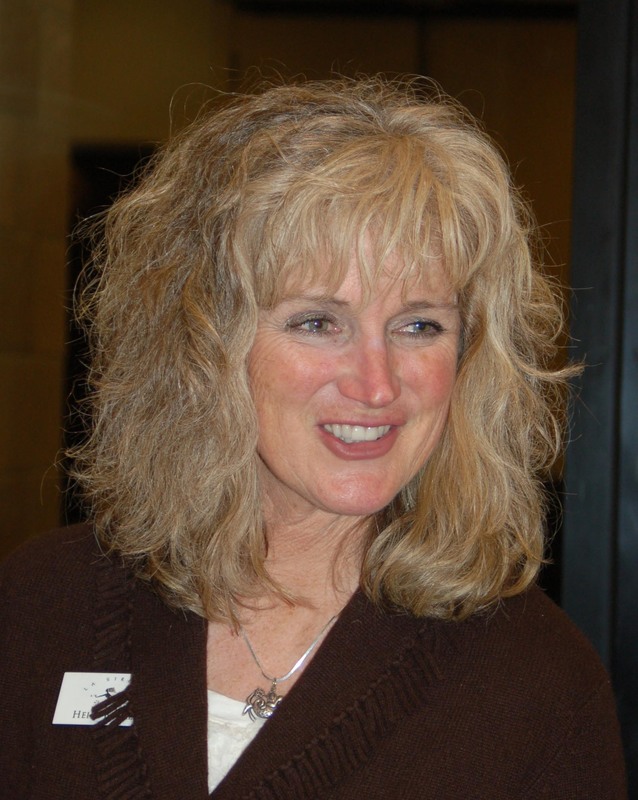 She is a cordial and friendly lady with a smile that lights up the room. Deep garnet color in the glass – slightly subdued, mostly purple stone fruit aromas with hints of Bing cherry that lighten and brighten the nose – the wine shows just a bit of heat in the nose and it’s even more noticeable in the mouth – this, however, does not mar the lovely blended fruit flavors – the oak is not overpowering and seems to be integrating nicely – the wine shows considerable promise. Lovely heady aromas that seems to be dominated at this point by the Merlot in the blend – smooth and friendly in the mouth with forward fruit flavors – there’s a bit of a tannic bite in the front of the palate, but I mean that more as an observation than a criticism – the flavors are broad and substantial with really great structure – this wine will need some time to come into prime drinkability, but it certainly is worthy of a place the Premiere Napa Valley portfolio. A very fine effort. Bridget Raymond (no relation to the Raymond Vineyards family) has her own roots in the history of the Napa Valley – they date back to the Charles Krug Winery of the 1940s. 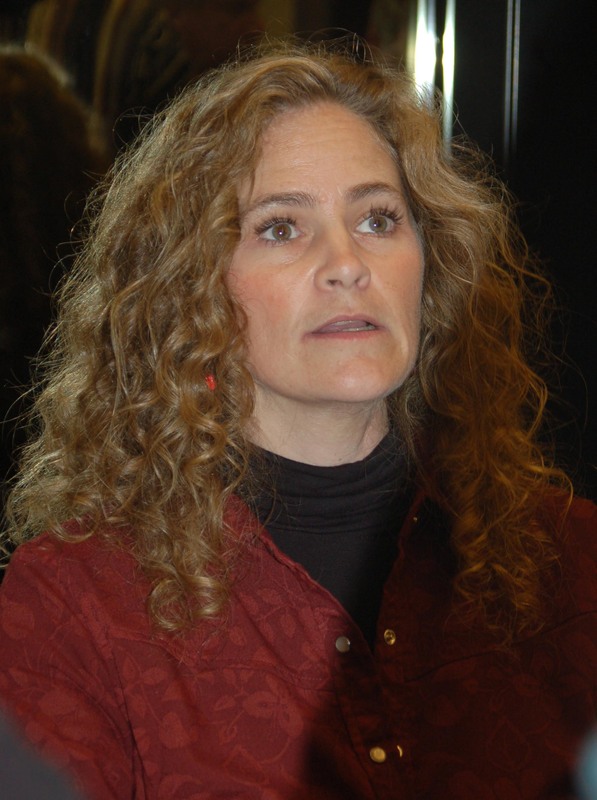 She grew up in Rutherford, playing among the vines in her family’s vineyards. 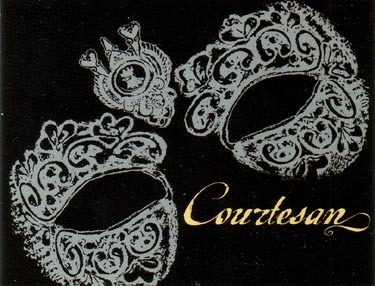 She has come full circle – now producing Cabernet Sauvignon and Cabernet blends under the Courtesan and Brigitte labels. She “spoiled” me by pouring her Premiere Auction lot first. Dense and very attractive garnet color – subtle and somewhat subdued aromatics with just a hint of lofty heat – Oh boy! The wine is enormously successful in the mouth, showing clean, focused and pure fruit flavors and I think those descriptors tell you all you need to know about this wine – it glides down the middle of the palate with a graceful and refreshing texture, carrying with it layers of red stone fruit flavors – simply beautiful. 2007 Brigitte – A blend of the five Bordeaux varieties. Dark ruby color – somewhat shy aromatics – again, there is a clarity and purity of fruit and the focus of her flavors makes these very attractive. This wine simply glides effortlessly across the palate – I find that ‘weightless’ texture enormously appealing and it belies the richness of the flavors. It is something achieved by very few winemakers in my experience. Deep garnet color – initial aromas of char from the barrel treatment, I think – reluctant varietal aromas come forward with swirling – I must say that at this point in its development, the oak intrudes on the palate impression, but lurking are very full and nicely crafted flavors – with additional time this wine will, I believe, show the same textural attributes that made my first two tastes of her wines so magical. Beautiful, effusive floral perfume as one might expect from this variety – in contrast to being delightfully dry on the palate. For me, this is what this variety does best – grand floral perfume upfront in counterpoint to a dry and refreshing palate impression. Artfully and masterfully executed. Wonderfully dense yet bright color in the glass – very attractive and representative Napa Cabernet aromatics with deftly integrated oak and a waft of perfume – the wine is quite pretty in the mouth with flavors that follow the aromatics – shows great potential for aging – delicious Cabernet flavors with sufficient tannins to assure improvement with bottle age and enough oak to make it interesting, but not overbearing. This lady has style and it’s reflected in her wines. Wine of the Tasting – Courtesan Auction lot, by a wide margin – not that the other wines were so much less, but this wine was so much more. Beautifully flavored, ethereally textured – a singular tasting experience. This is obviously a very talented young woman who has a bright future ahead of her crafting fine Napa Cabernet. 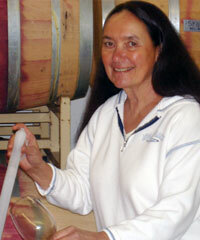 It will be my great pleasure to soon offer a winemaker profile of Bridget Raymond. This entry was posted in Uncategorized and tagged Amy Aiken, Arns, Bardessono, Black Stallion Winery, Boisset Family Estates, Bridget Raymond, Brigitte, califusa, Conspire, Courtesan, Elaine St. Clair, Heidi Peterson Barrett, La Sirena, Meander, Raymond Vineyards, Sandi Belcher, Stephanie Putnam. Bookmark the permalink. nice article bree. 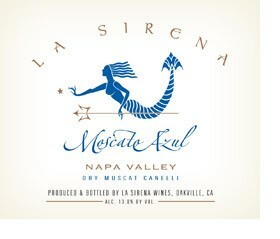 i’m kinda partial to the lady winemakers too !